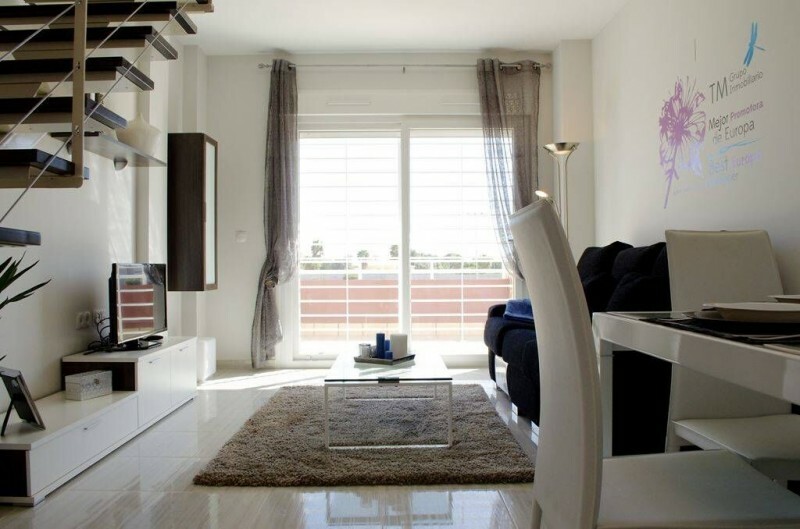 A home close to the sea & everything you need. 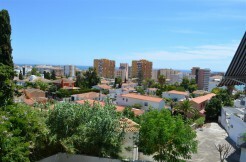 Enjoy the sun, the excellent climate and the beach just 5 mins away! 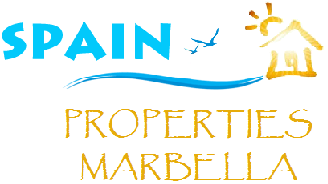 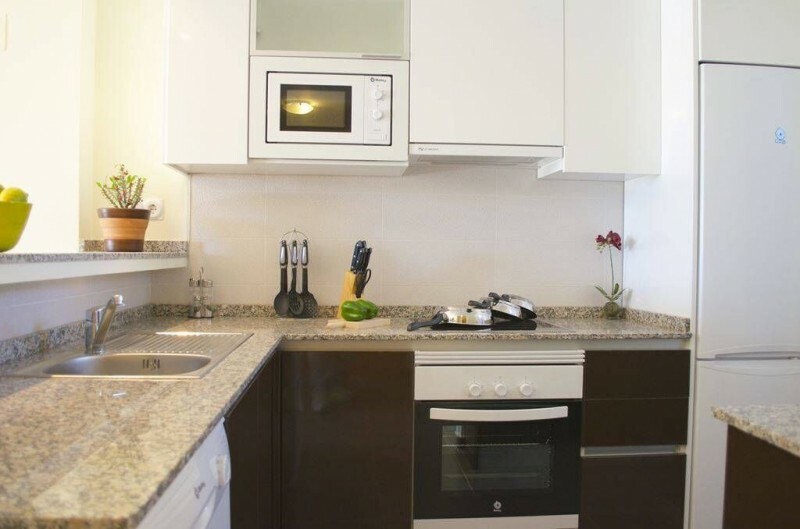 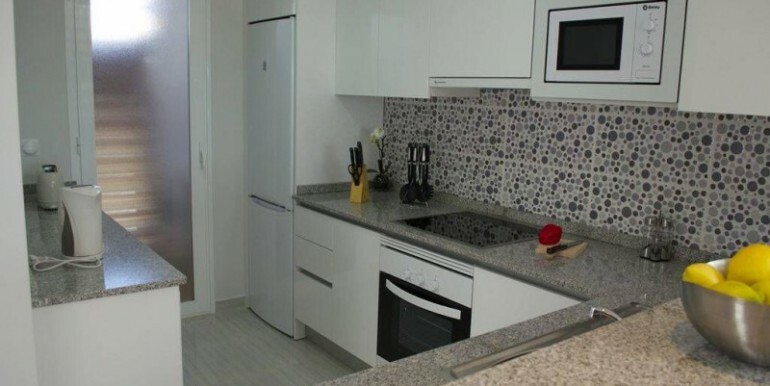 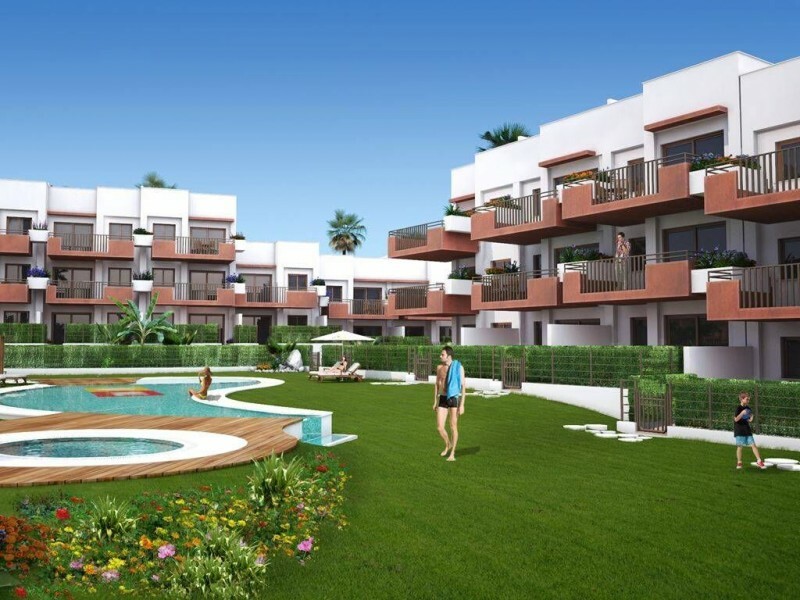 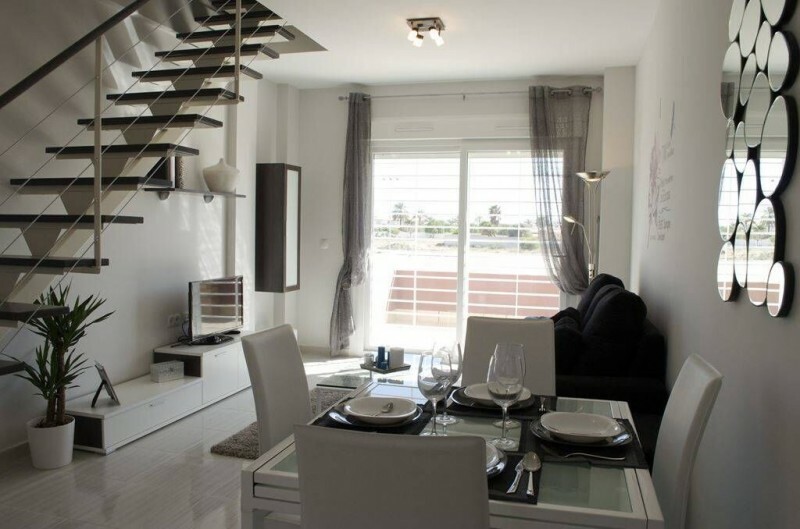 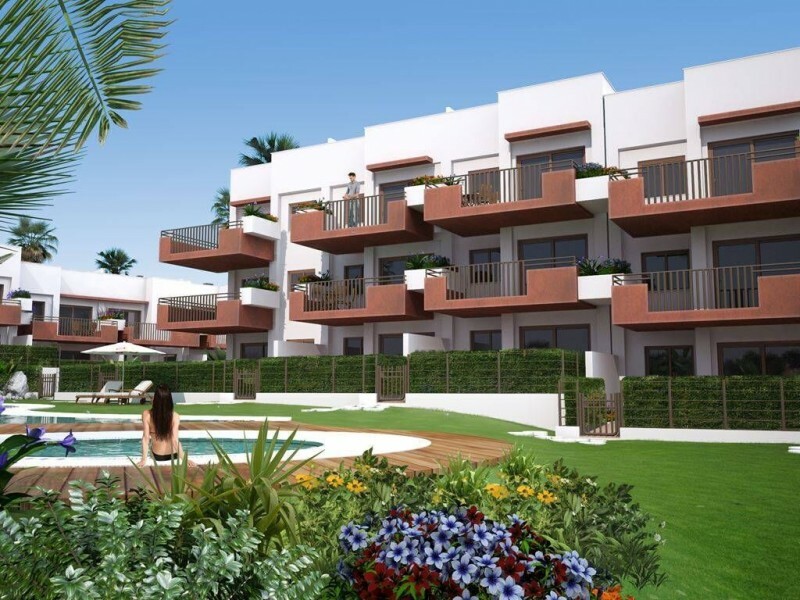 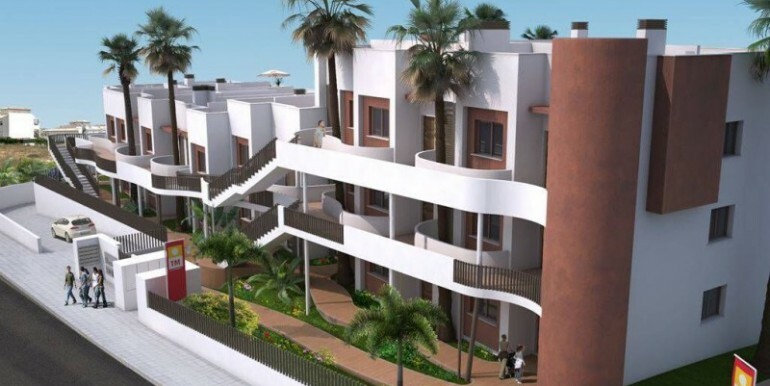 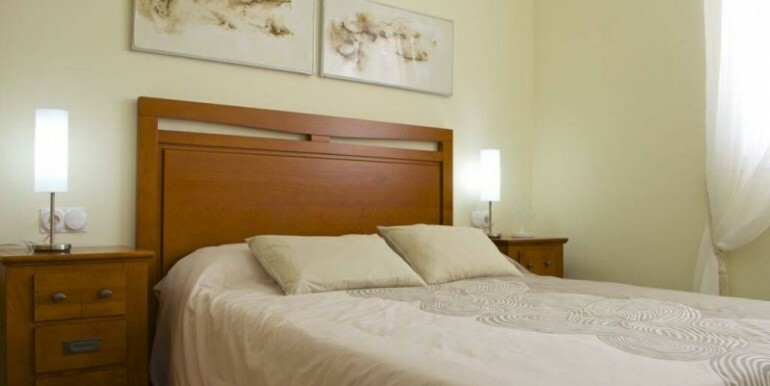 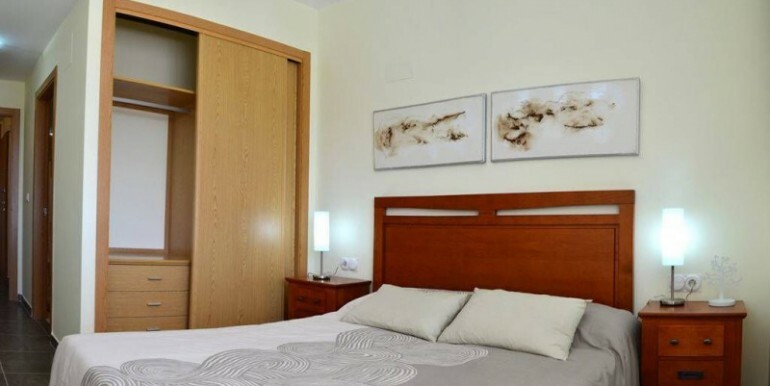 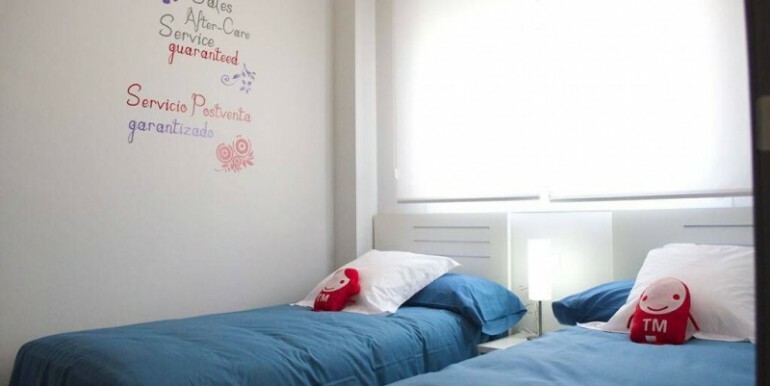 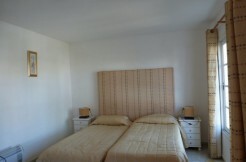 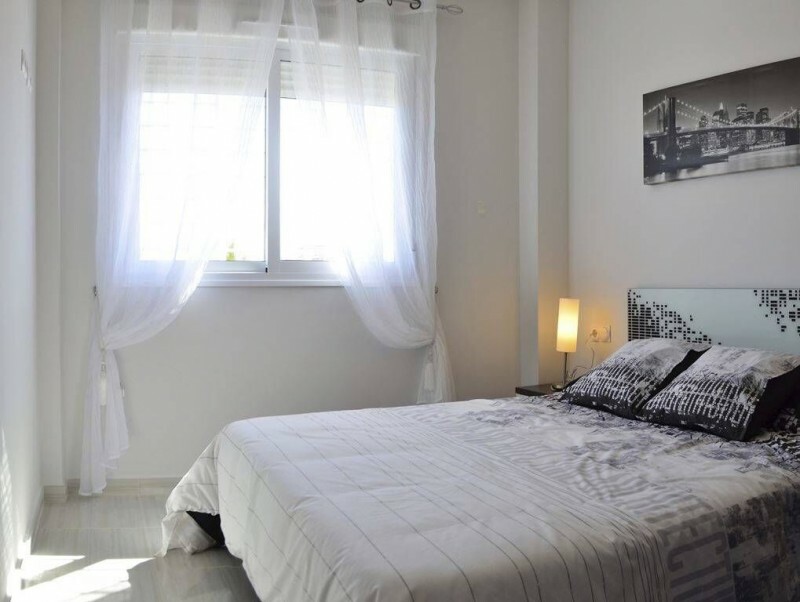 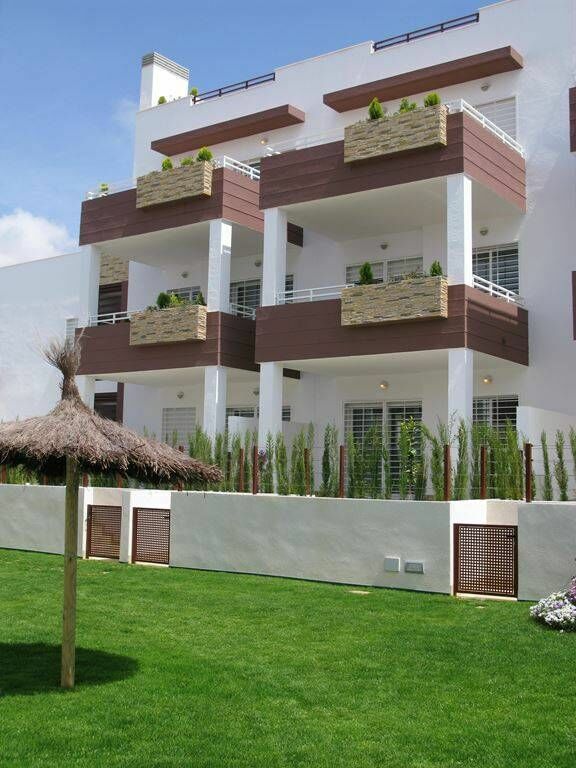 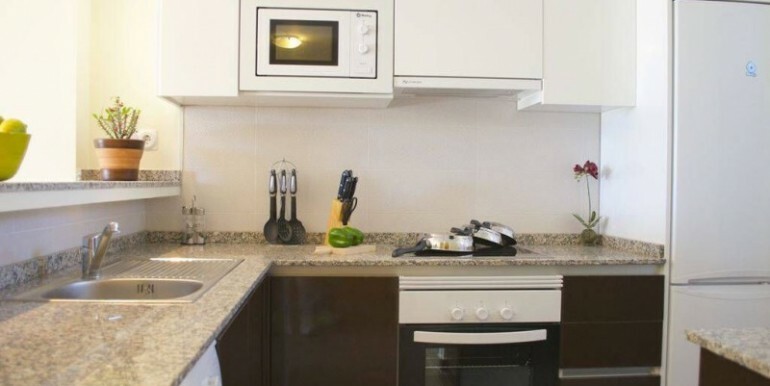 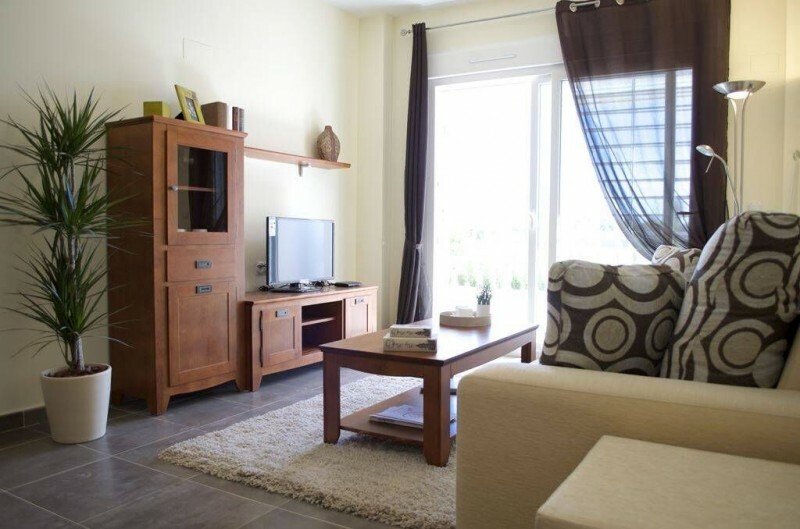 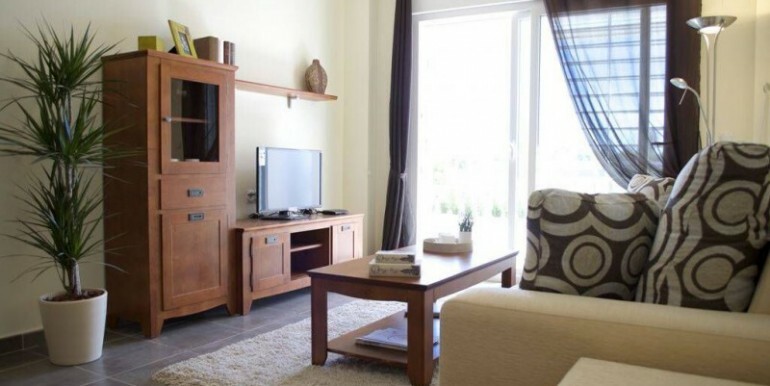 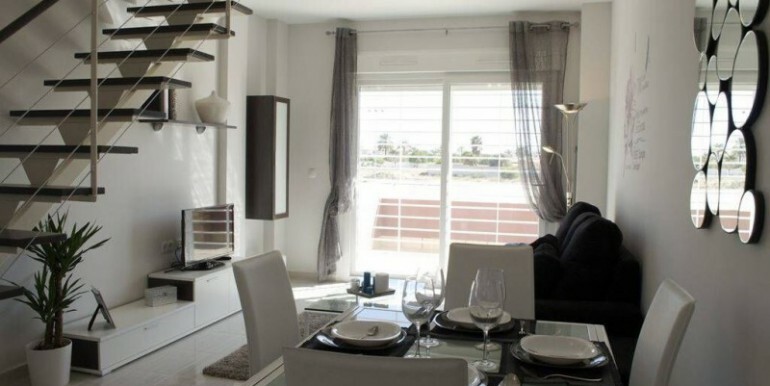 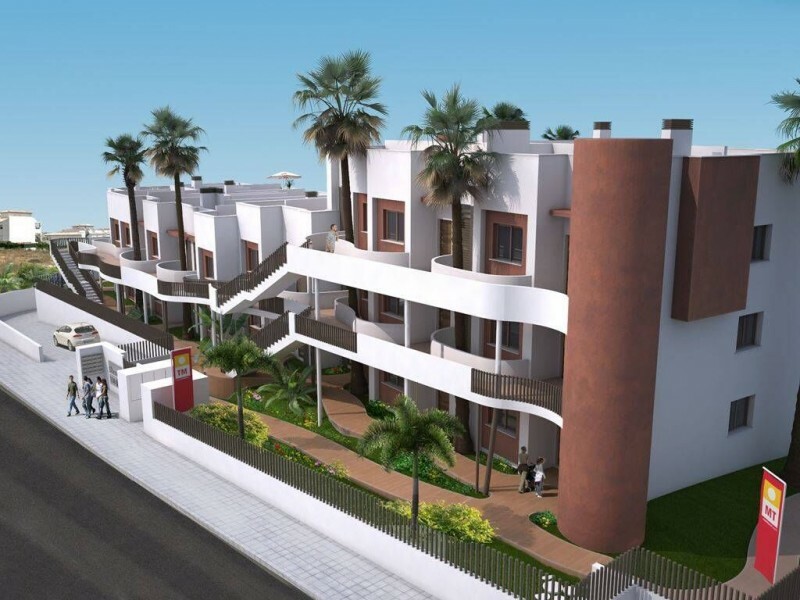 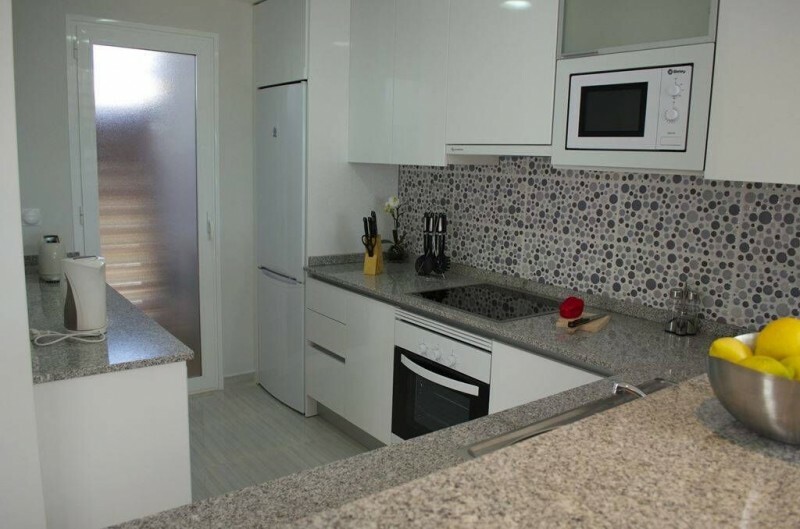 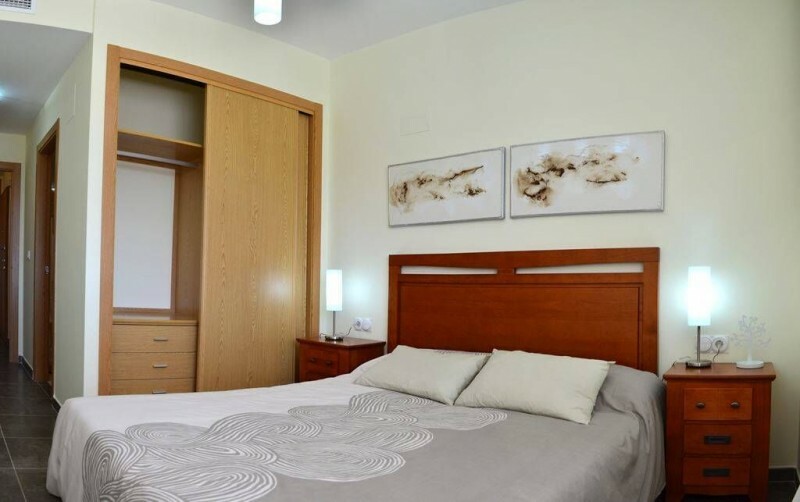 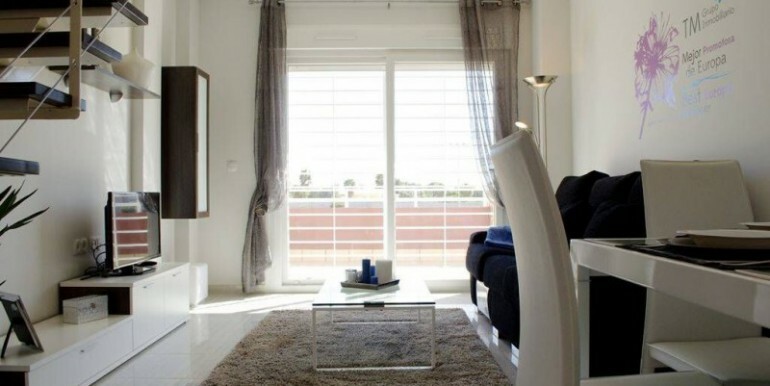 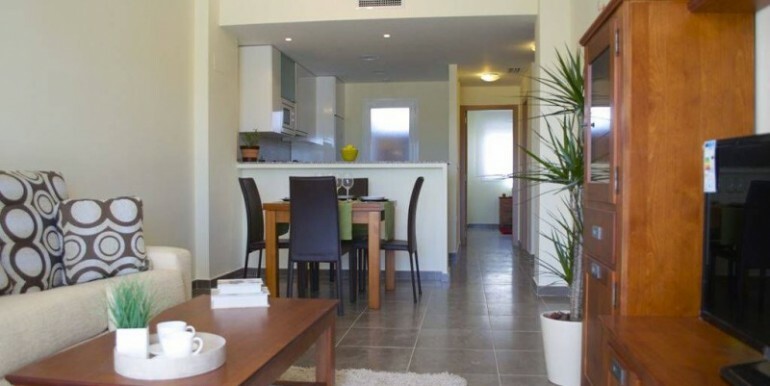 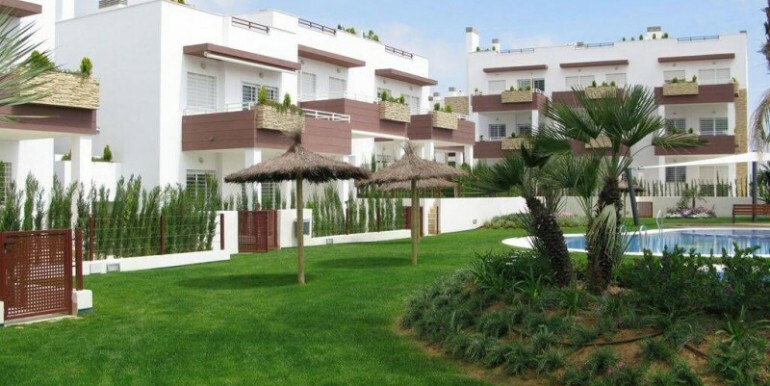 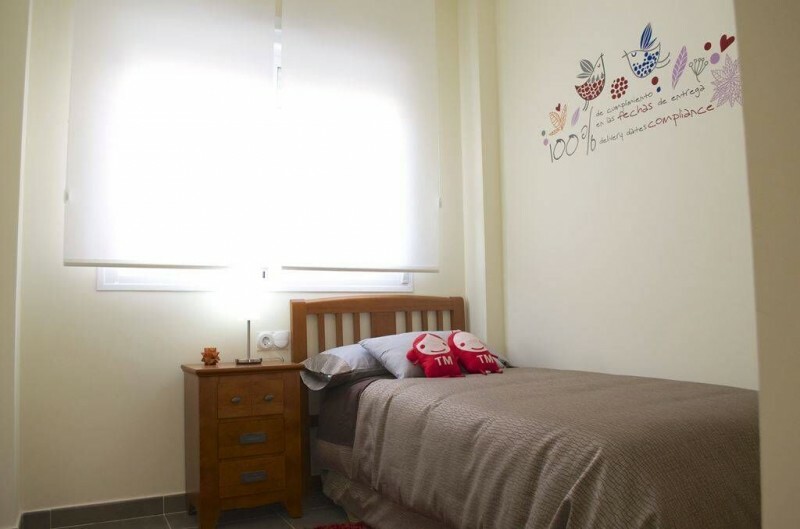 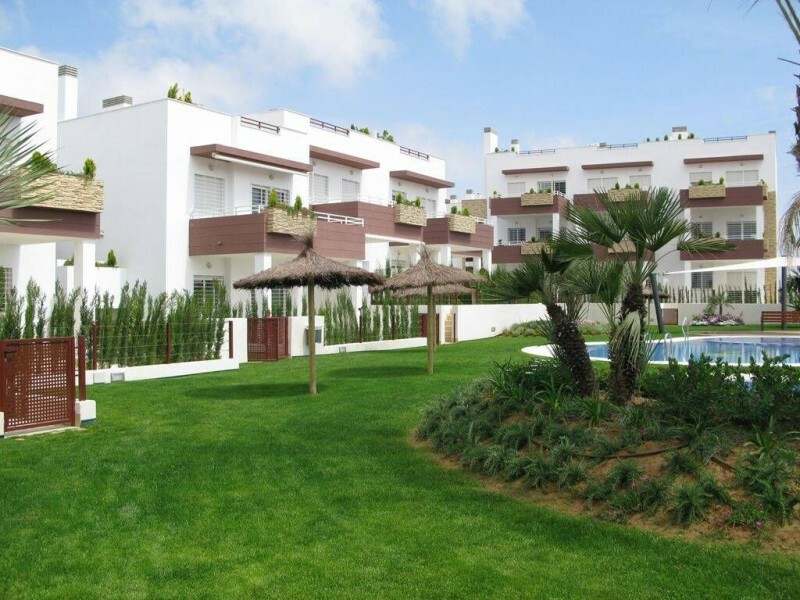 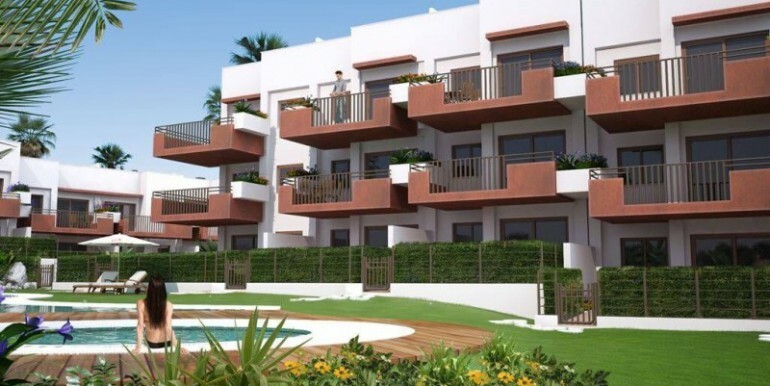 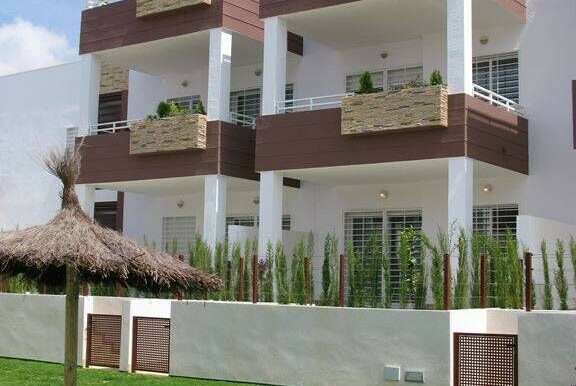 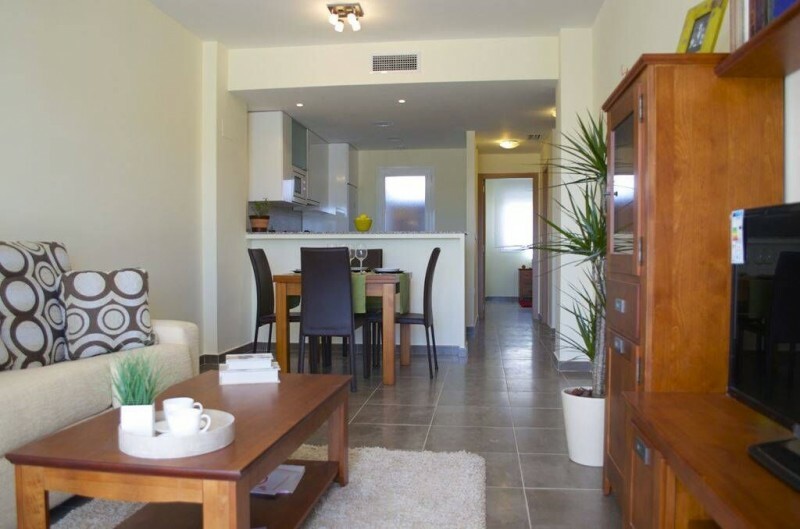 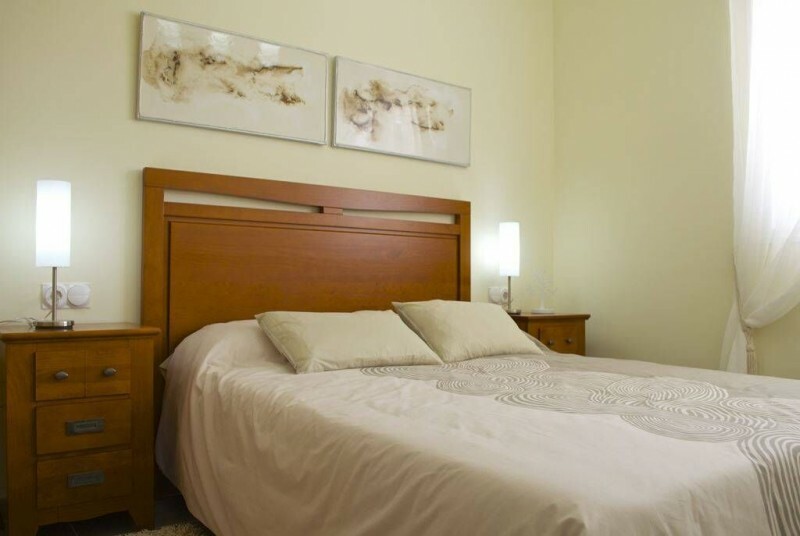 Residencial Silene gives you easy access to all the best Orihuela Costa has to offer. 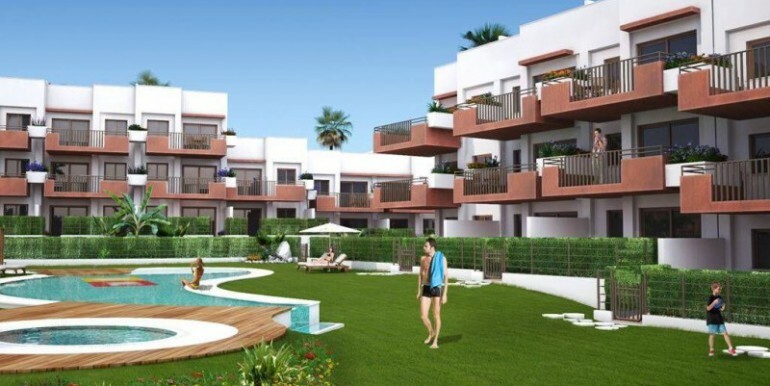 Its privacy, swimming pool (with jacuzzi) and proximity to various beaches makes it the ideal place to enjoy the hot summer months! 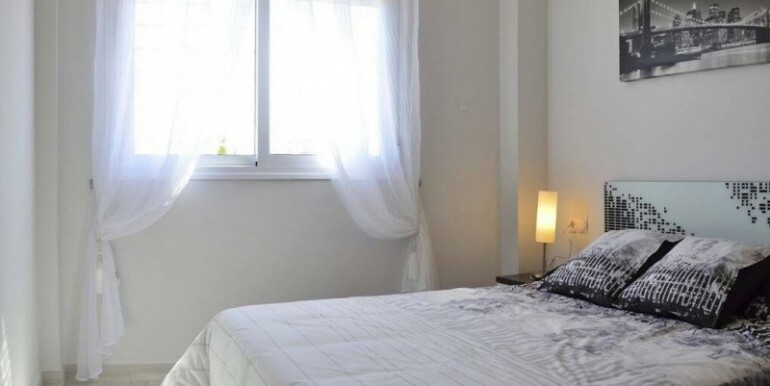 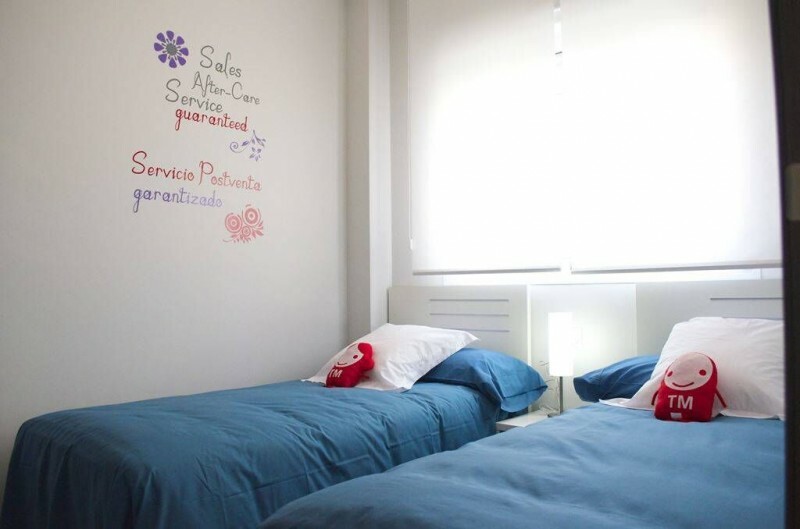 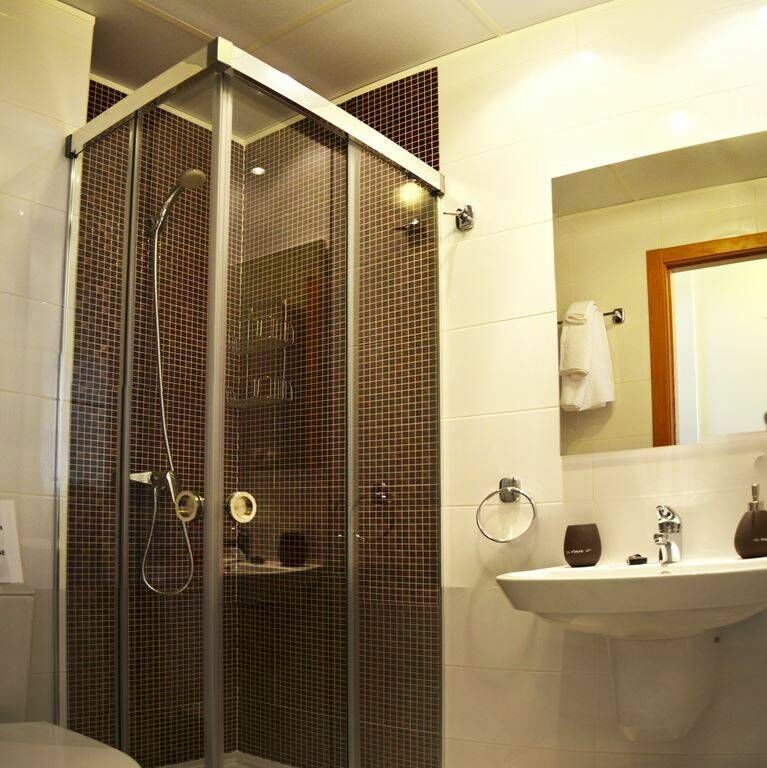 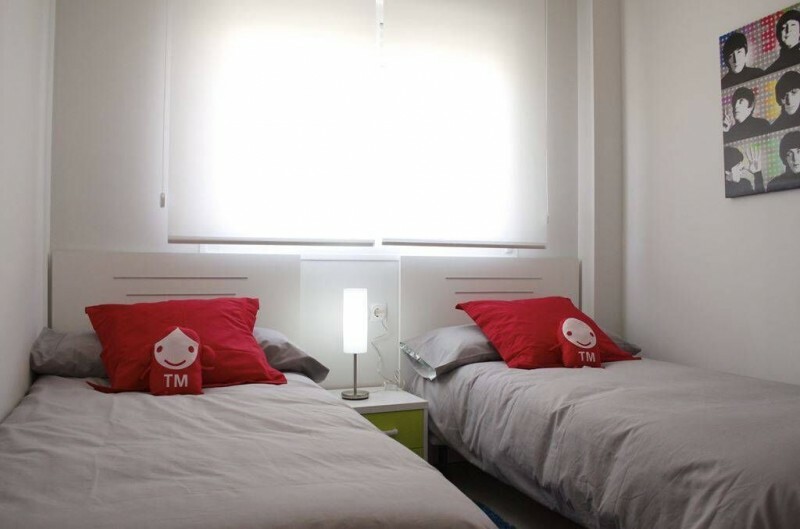 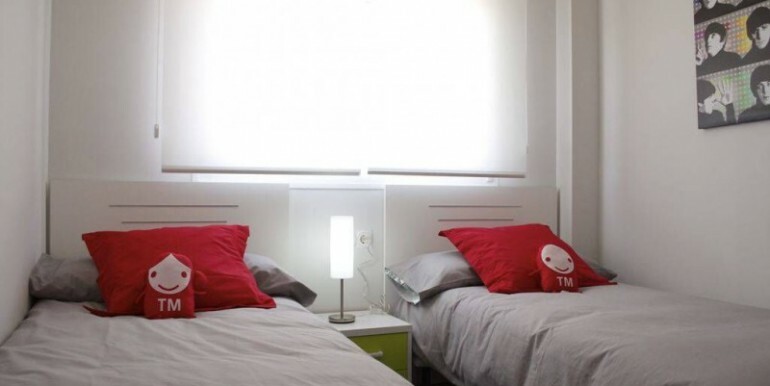 Added advantages also include its location in a quiet residential area where you will find a wide variety of shops and services open all year round, together with two important shopping centres.